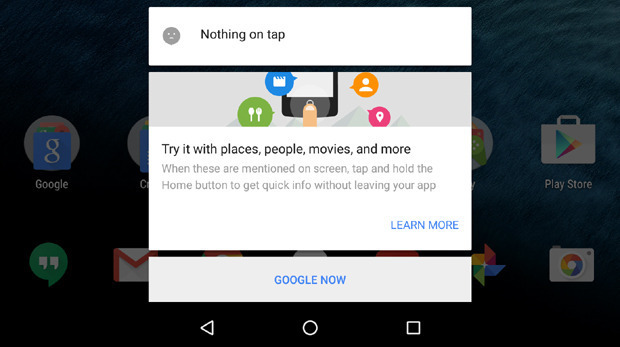 Google first revealed the Now on Tap feature during the 2015 I/O developers’ conference. Google released it near the end of the 2015 but it was less than impressive. Now, in July 2016, Google has upgraded Now on Tap with a few useful improvements. For us, QR Code scanning is the most interesting addition to Now on Tap. This ensures that all mobile devices running Android M (6.0) will have a native QR Code scanner. Also see the list of QR Code scanners for iPhone and Android. Google has added and removed QR Code scanning features in the past. But QR Codes are currently popular in China and South-east Asia. This is why the search giant decided to add the feature in its latest Android OS. The new features of Google Now on Tap are expected to roll out soon.